There is this wide spread myth, that Subaru manufactured form 1992-1998 can’t be reflashed.This myth, like many others, is not true. OK, honestly, it isn’t easy but it can be done with the ESL Daughterboard! 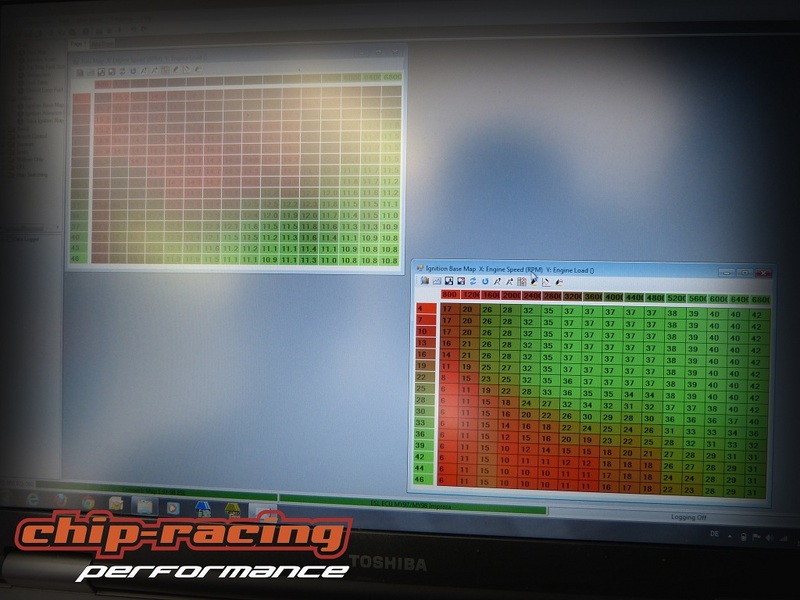 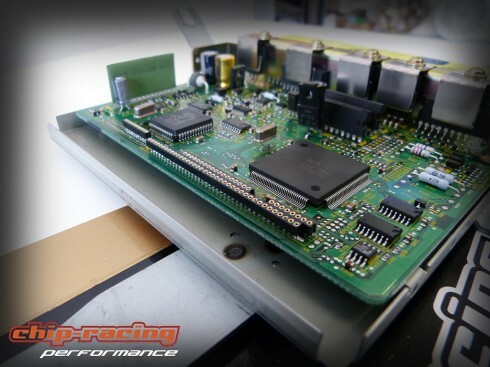 With the help of the daughterboard we’re able to program every single Subaru Impreza ever made. The daughterboard needs to be soldered into the OEM ECU, this isn’t that easy and cant’ be done with shaky hands! 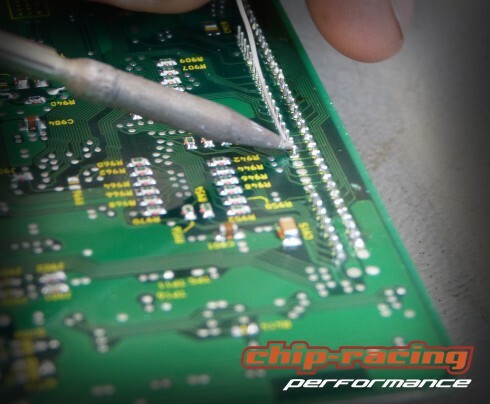 Once the sockets are soldered in, the daughterboard can just be plugged in! 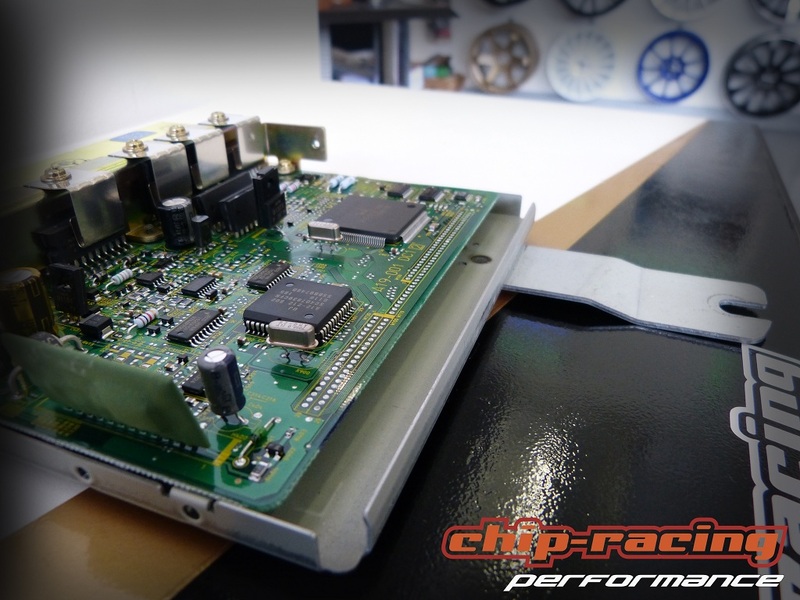 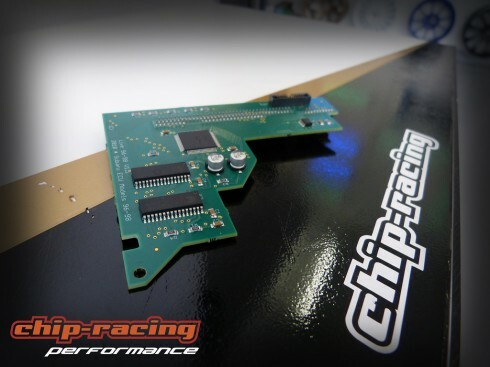 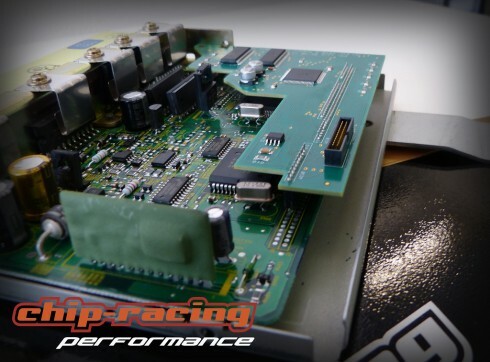 After the installation is complete we can simply program the ECU via ISO or OBD. 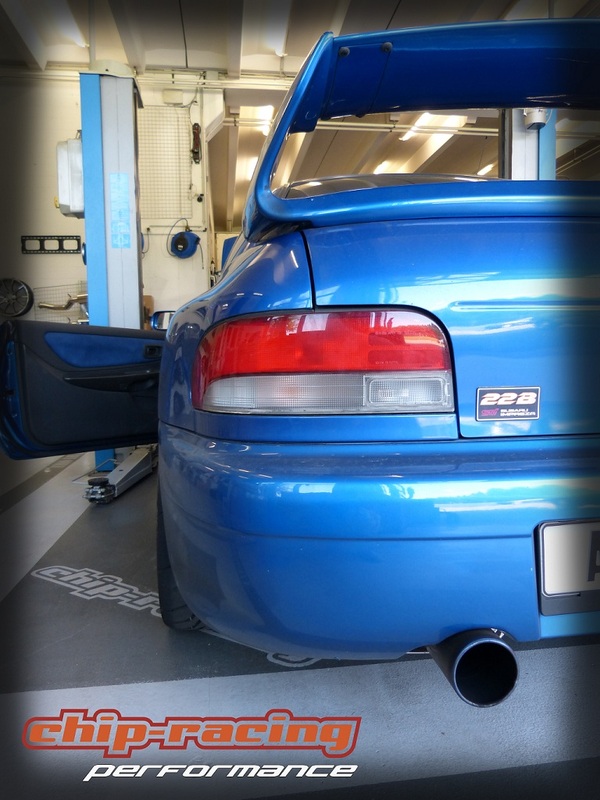 The Subaru Impreza 22B which we had here a few days ago was done by the daughterboard as well. 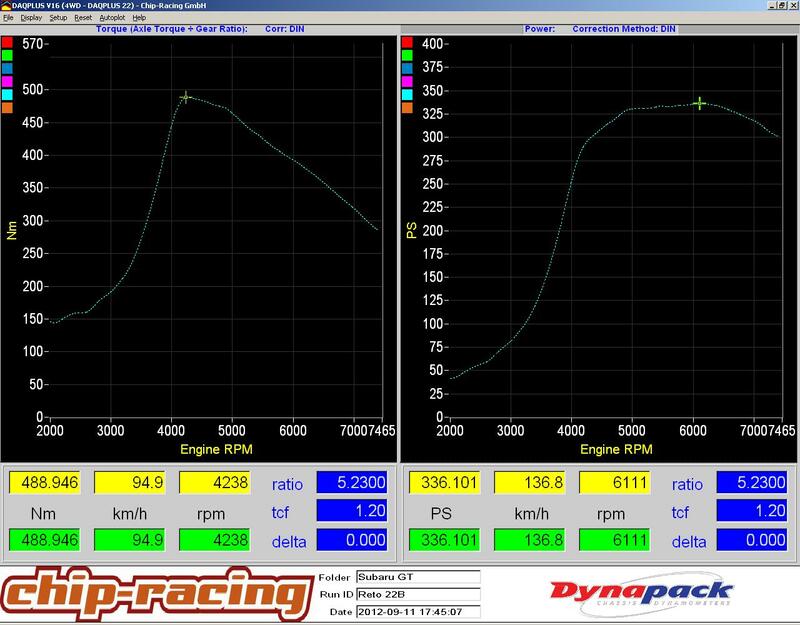 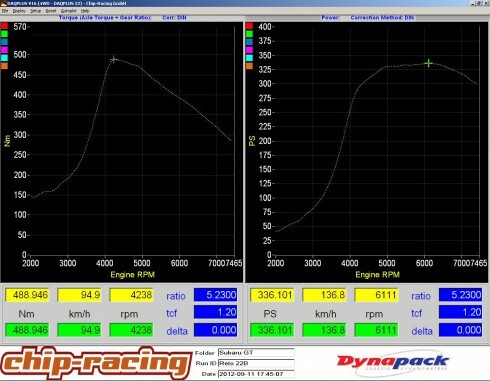 Only modification to the hardware is a aftermarket backbox, boost is set at 1.3bar peak and 1bar hold.